Happy Valentines Day to everyone from the Gentrys! 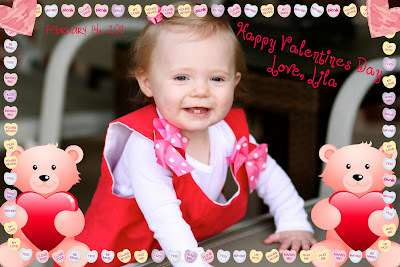 We are busy over here getting ready for a Babys Valentines Day party. I hope you all have a wonderful holiday!